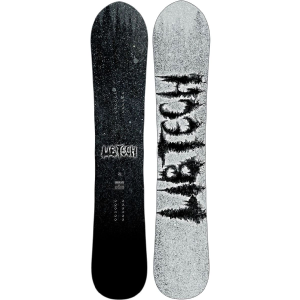 Bring your most creative trick ideas to life with the Lobster Eiki Pro Model Snowboard. 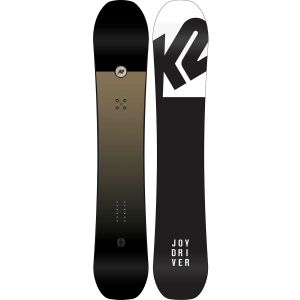 This deck is at home in east coast rail parks, midwest rope tows, and creative west coast parks alike thanks to the forgiving but powerful 3BT profile, playful flex, and true twin shape. 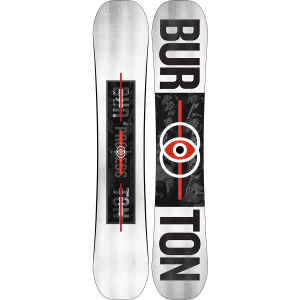 The 3BT profile mixes a powerful flat section under the feet for locked in presses, big ollies, and stable landings with contoured base in the tip and tail for hangup free landings and forgiveness on rails. The playful flex is fairly soft by Lobster standards to promote long stylish presses on rails and quick board adjustments for technical tricks, while remaining stable enough to break out a big back seven when the mood is right. 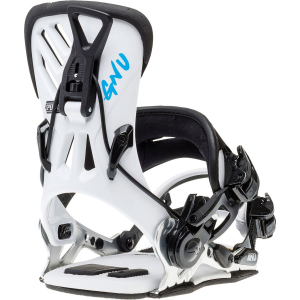 Finally the true twin shape provides equal control riding regular or switch so that you can enhance your well rounded bag of tricks.